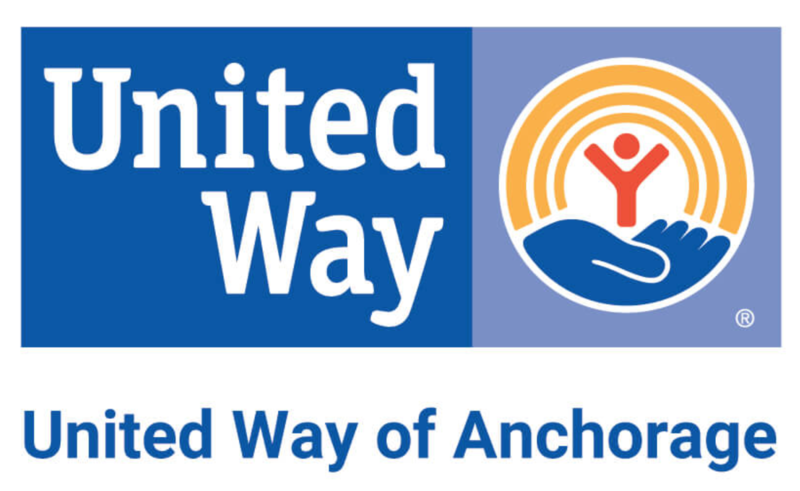 United Way of Anchorage is seeking a sr. communications director who can proactively, strategically, and creatively advance UWA’s visibility, reputation, and relevance with multiple constituencies. Broaden United Way’s reach, deepen engagement, and inspire the public and donor community to give, advocate, and volunteer. Develop, integrate, and implement a broad range portfolio of communications, public relations, media, and community engagement tools and practices.